One of Solomon's most famous Proverbs is, "Above all else, guard your heart, for everything you do flows from it." Although it sounds like he may literally be addressing your physical organ, there is much more depth to this passage. Later on in the book of Proverbs, Solomon addresses the heart again and says, "As a man thinks in his heart, so he is." Our heart pumps blood to our body and has no ability to think, so obviously, Solomon must have been referring to something other than our physical organ. Mind Craft discusses this "heart thinking;" something completely different than what occurs in our mind and spirit. Our heart thinking builds a fence line, and God will only farm to that fence line. How do we expand that fence line - our subconscious thoughts - in order to experience the fullness of God's plans for our lives? 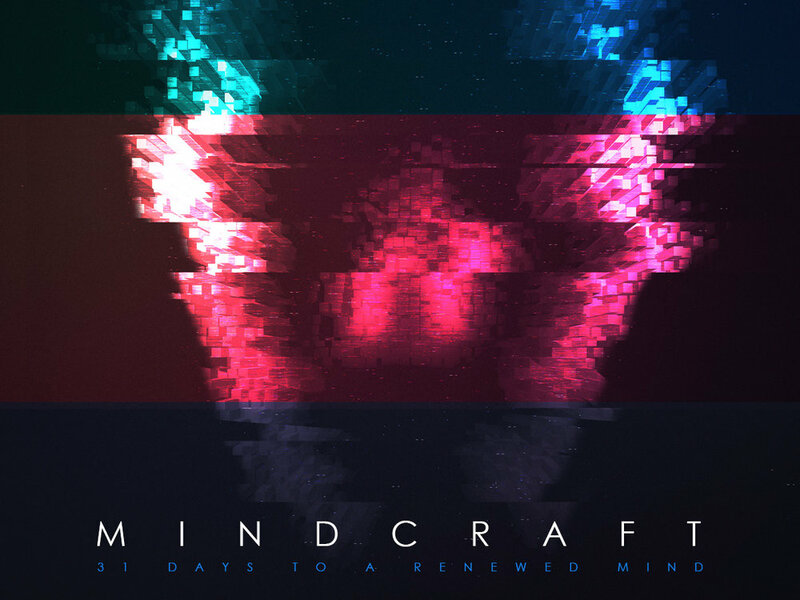 Pre-orders for Mind Craft will be available soon, so stay tuned!